A training workshop and project development of an animated short for Malagasy animators. Annecy's International Animation Film Festival and the Short Film Festival of Madagascar are partnering up again this year and are launching a Call for Projects for short Malagasy animated films. 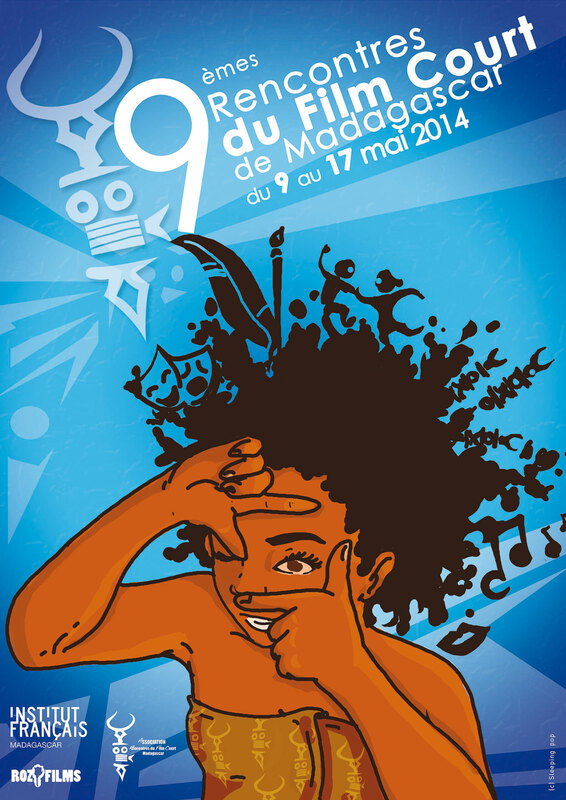 After a first selection, 8 short film projects were chosen to participate in the Mifa Madagascar Workshop which was held during the Short Film Festival of Madagascar in Antananarivo, from 9th to 17th May 2014. Supervised by filmmaker Augusto Zanovello and producer Corinne Destombes, this workshop is structured to guide Malagasy animators in the development of their projects, anywhere from help with writing to graphics. Ho an’i Dada by Ridha Andriantomanga (2D, 12 min) is the Mifa Madagascar Workshop winner. This project will be presented on Wednesday 11th June during the Mifa Pitches, short films at Annecy 2014. "Our festival has always found a special place for animated films. Madagascar has a long tradition of talented artists, but it wasn't until the beginning of the 21st century that the first Malagasy animation films emerged. The Mifa Workshop that we are setting up with the Annecy Festival is a unique opportunity for Malagasy animators to show off their talents and open the doors to the world of international animation."